The California Department of Public Health (CDPH) recently announced that the number of whooping cough (Bordetella pertussis) cases through May 2014 has already exceeded the number in 2013. As of 27 May 2014, the CDPH reported 2,649 cases of pertussis since the beginning of the year. 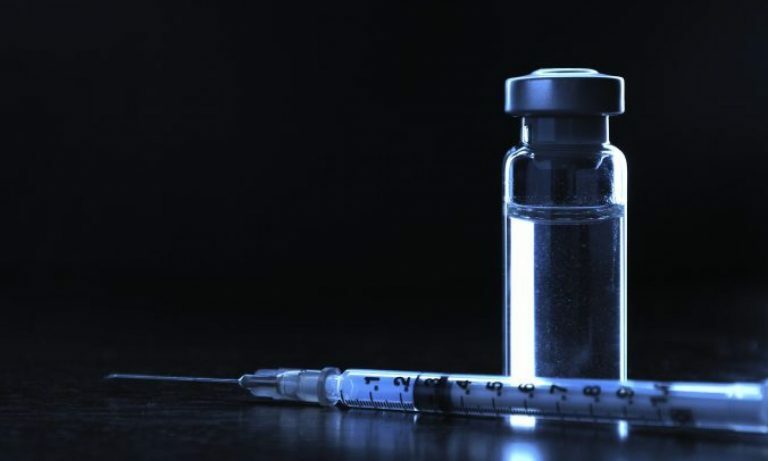 More concerning, there were 800 cases reported in April alone, the highest monthly number since California’s 2010 whooping cough epidemic. 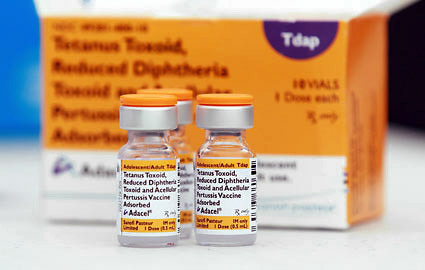 Whooping cough can be easily prevented by the DTaP or Tdap vaccines (which also protect against tetanus and diphtheria), which can be given to infants as early as 6 weeks to 2 months old. According to the CDPH, infants who are too young to be fully immunized or those who are not vaccinated are most vulnerable to severe and fatal cases of pertussis. In 2014, 66 of the pertussis hospitalizations cases were children four months of age or younger. Two infants have died of pertussis in California this year. Of the 2,649 cases so far this year, 83% have occurred in infants and children younger than 18 years of age. Of these children, 8% were younger than 6 months old, and 70% were 7 through 16 years of age. In other words, all children are susceptible to the disease. For those of you who do not live in California, these are some of the wealthiest, most educated counties in the country, let alone California. Marin County is one of the whitest, wealthiest (a median income over US$113,000), best educated, and most liberal (nearly 75% of the county voted for Barack Obama). Sonoma, Napa, Trinity, Humboldt and Tehama counties, along with the City of Berkeley, are very similar in socioeconomic makeup. These constitute probably the largest pockets of vaccine denialism, which is demonstrated by the unusually high incidence of pertussis versus the statewide incidence rate of the disease of 6.93. This provides me, at least, with additional evidence that liberals can be as anti-science as right wing fools. Vaccines are safe. Vaccines prevent diseases like pertussis which can kill children. I’m not sure why the parents in these areas miss these basic points, But these pockets of hostility towards vaccines will be ground zero for any future epidemic in other diseases like measles or chickenpox. Pregnant women receive a pertussis vaccine booster during the third trimester of each pregnancy, even if they’ve received it before. Infants be vaccinated against pertussis as soon as possible. The first dose is recommended at two months of age but can be given as early as 6 weeks of age during pertussis outbreaks. Children need five doses of pertussis vaccine by kindergarten (ages 4-6). California 7th grade students receive the pertussis vaccine booster as required by state law. Adults receive a one-time pertussis vaccine booster, especially if they are in contact with infants or if they are health care workers who may have contact with infants or pregnant women. These are very similar to CDC recommendations regarding the vaccine. These two babies would not have died, if they had been vaccinated (along with anyone in close contact) against whooping cough. A simple, effective, extremely safe vaccine. Are parents’ ignorance of scientific facts an excuse for these dead babies? Not in my world, where protecting children from harm should be a primary goal of society.